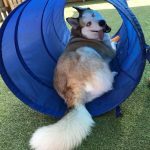 Previous: Spring Forward With Healthy Pets! Next: Buy 2, Get 1 Free! All Toys & Treats: Mix & Match!